Welcome to Cherner Brothers Auto Sales! 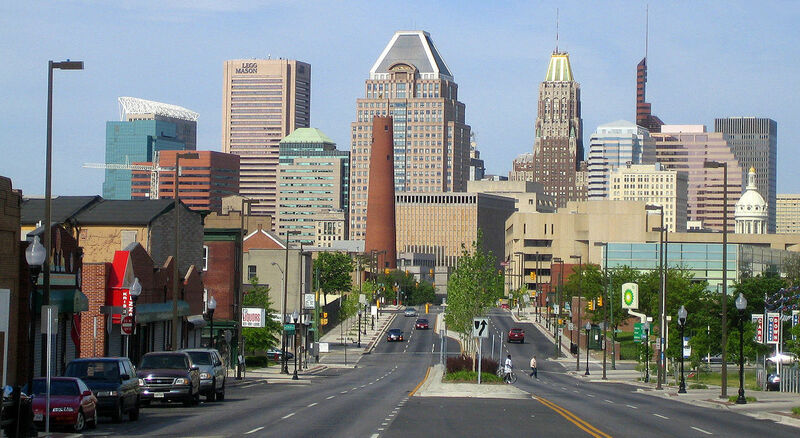 Located right here in Baltimore, MD, we are the destination for purchasing quality used vehicles at unbeatable prices. Whether you are looking for a luxury sedan, or a good old ‘Made in the USA’ pickup truck, you are sure to find it at Cherner Brothers. Family owned and operated for over forty years, we have a longstanding commitment to providing our customers with a fast, no gimmick approach to automotive sales. If you are searching for a unique selection of reliable used cars, Baltimore’s very own Cherner Brothers is the only name you need to remember. Here at Cherner Brothers Auto Sales, our friendly staff is always here to help you find whatever it is you are looking for. One of the most unique aspects of coming to Cherner Brothers for your used vehicle search, is that you will always be working with a decision maker here at the dealership. Our small boutique-style approach to automotive sales ensures that you will get personalized, one-on-one attention from someone who is an owner or a manager here at Cherner Brothers. Over the past forty years, we have had plenty of opportunity to expand – but we have made the conscious decision to remain the mom-and-pop shop our customers love and keep coming back to. The small size of Cherner Brothers Auto Sales means that there is never a back-and-forth game between our customers and a phantom manager that may or may not exist. When you come to Cherner Brothers, you will be treated to a straight-forward sales approach with one of us. The same person who walks you through our inventory selection, will also help you navigate the financial side of things. Whether you are purchasing your vehicle in cash, or need to take out a loan, you will work directly with one person throughout your entire experience with us. Because of this one-on-one individualized attention, the sales process at Cherner Brothers is completely streamlined. Eliminating the back and forth shenanigans that other dealerships seem so fond of, Cherner Brothers keeps your car buying journey succinct and to the point. We understand that your time is valuable, so rather than waste hours of your Saturday with some sales suit and tie, come down to Cherner Brothers Auto Sales where you will be treated like one of the family. One of the major downsides of used car lots, is their inability to provide their customers with a diverse inventory of quality pre-owned vehicles. Just as our sales approach differs from every other used car dealership you will encounter, so does our inventory selection process. At Cherner Brothers, we acquire the vast majority of our pre-owned inventory directly from members of our community. Not only does this allow us to remain actively engaged with members of our outstanding community, but it also affords us the opportunity to provide buyers with the most diverse used car inventory on the East Coast. One thing that you will never find at Cherner Brothers is dozens of the same make and model bought at rock-bottom prices from a local auction. While other dealerships are perfectly content in acquiring vehicles by the masses in order to turn a quick profit – that isn’t how Cherner Brothers operates. Every vehicle on our lot was hand-selected by our family-run team for its reliability, quality, and condition – because we are committed to providing our customers with only the best pre-owned vehicles out there. The small size of our dealership also means that our inventory is constantly changing in order to meet the needs of our customers. Whether you are searching for a used luxury Mercedes-Benz C-Class wagon, a performance-enhanced BMW 3-Series, or a ruggedly equipped Jeep Wrangler Unlimited – Cherner Brothers has what you are looking for. If at any point our inventory does not include a pre-owned vehicle to meet your specific needs, just let us know! At Cherner Brothers, we love helping our customers find the perfect vehicle they have been dreaming of driving. Our dedicated team has access to dealership-only resources that allow us to find cars, trucks, and SUVs that aren’t in our current inventory, and the ability to bring them directly to our dealership for you to purchase. When we say that our inventory is the most diverse on the East Coast, we certainly mean it. If what we currently have in stock isn’t what you are looking for, we won’t rest until we track down the vehicle that matches your specifications and get you driving home in the new-to-you car of your dreams. At Cherner Brothers Auto Sales, we are in the used car business. 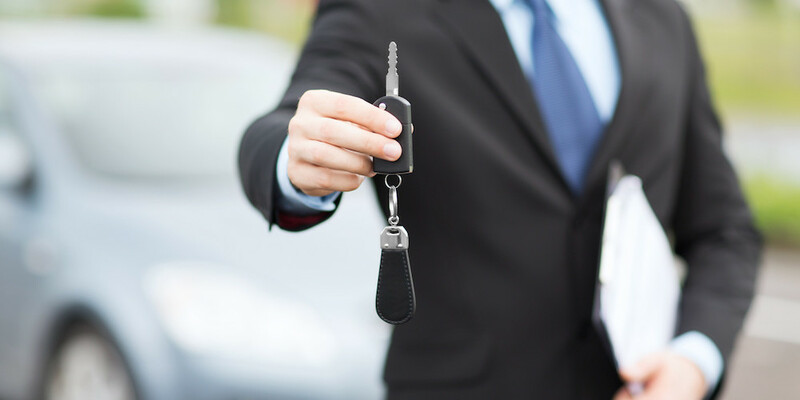 Rather than simply sell you used vehicles, Cherner Brothers will also buy your vehicle directly from you on the spot. Whether you plan to purchase your next car from us or not doesn’t matter. Our one-of-a-kind pre-owned car dealership is able to offer the best selection of used vehicles, because we purchase them directly from our customers. If you are thinking of selling your vehicle for cash, or you want to trade it in for another model, Cherner Brothers can help you with both. Simply stop in and see us during regular business hours, and within fifteen minutes, you can leave with cold hard cash in exchange for your car. Unlike other places, we will literally purchase any vehicle, and we promise to beat any written offer you bring in from another dealership. Another one-stop shopping experience we offer is guaranteed financing for everyone. Regardless of your credit situation, or how many times you have been turned down by other dealerships – you will drive home in a new-to-you vehicle when you come down to Cherner Brothers. Our small size allows us the ability to offer flexible in-house financing to every individual who needs a reliable mode of transportation, and that is a guarantee you just won’t find anywhere else. If those qualities are important to you in a used car dealership, then we invite you to come and experience the Cherner Brothers difference for yourself. We would love to introduce you to our family, and give you a tour of our unique selection of quality pre-owned vehicles. Time and again, we hear from our customers that it was “The easiest car buying experience I’ve ever had.” Instead of wasting your valuable free time in a showroom with someone who is interested in their bottom line rather than your best interest, come down to Cherner Brothers Auto Sales and discover for yourself what a truly unique car buying experience is like. We can’t wait to show you around.